FDA members gathered together on Tuesday 11 December to discuss the union’s Women’s Network. 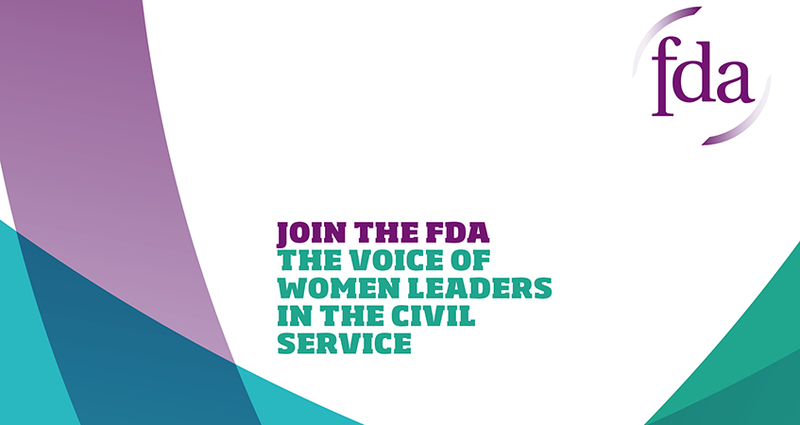 The steering group meeting provided members with an opportunity to talk about what they would like the FDA to prioritise when it comes to supporting women at work and to think about what they’d like to see from the Women’s Network specifically. Menopause in the workplace was named as a key issue and it was agreed that the FDA will look at how best to develop our work in this area. Other issues included estates’ facilities, and the problems facing those with part-time or flexible working arrangements. These individuals are sometimes falsely perceived as “less invested” in their jobs, and it was agreed that the FDA needs to ensure they have access to “good” work. The group also spoke about sexual harassment, and how the #MeToo movement applies to public service workers. “People believe things like this don’t happen in a ‘nice’ workplace,” one member said, “but that’s not the case.” The FDA recently received a lot of press attention for its calls for House of Commons reform, especially in light of the Dame Laura Cox report. The union was fighting for an independent complaints process and to scrap the arbitrary time limit previously imposed on such complaints, which would allow give victims of bullying and harassment access to justice. The group were keen to build on this work and to ensure that the FDA continues to shine a light on the prevalence of these issues across different members’ workplaces. The steering group considered holding future meetings in other areas across the UK, and discussed other ways of tackling London centricity. They were also keen to plan other events, such as discussions and talks with networking opportunities. Accordingly, the union is looking to build up a calendar of activity providing more opportunities — both online and in person ¬ — to get involved and shape our work. Are you interested in getting involved in this steering group? Get in touch with Victoria Taylor via victoria@fda.org.uk.